Cub Scouts attending District Day Camps and Cub Camp at Broad Creek can receive a 20% discount on their Broad Creek registration. Discounts will not be applied until after Day Camps are over and attendance can be verified. 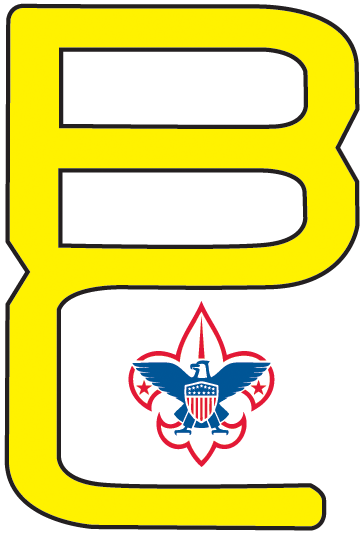 Please contact Camping Services at campingservices@baltimorebsa.org to apply the discount. 5% Non Refundable Deposit Fee is required at the time of registration. Up until May 15, 2019 (Early Bird Fee Deadline) there are no penalties for canceling or adjusting your or your unit's registration for summer camp. Any reductions in attendance or cancellations done between May 15, 2019 and July 15, 2019 will result in 15% of the regular registration fee taken out of the refund. Cancellations or reductions in attendance from July 16, 2019 on will result in no refunds. This will be waived if the participant has a letter/note from a doctor or documented family emergency which keeps the Scout from attending camp. This documentation is due no later than August 15, 2019 to receive payment. Instructions for Registration can be found here.